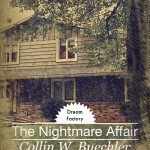 The world of Dream Factory is much the same as the world you inhabit. Kids go to school, worry about their grades, what the other students will think and what will happen when they get older. This is true for everyone except Holly Grant, Julia Pearson, and Christian Pierce; they have much more to worry about. Holly spends her days worrying about all those “normal” things teenage girls are supposed to worry about, but her nights are spent fighting her father’s dreams; which come to life during the darkness. Holly Grant and her friend Julia Pearson also have a bad habit of turning up in the right place at the wrong time. Bank robbers, coin thieves and murderers alike all have to contend with this modern era young sleuth. 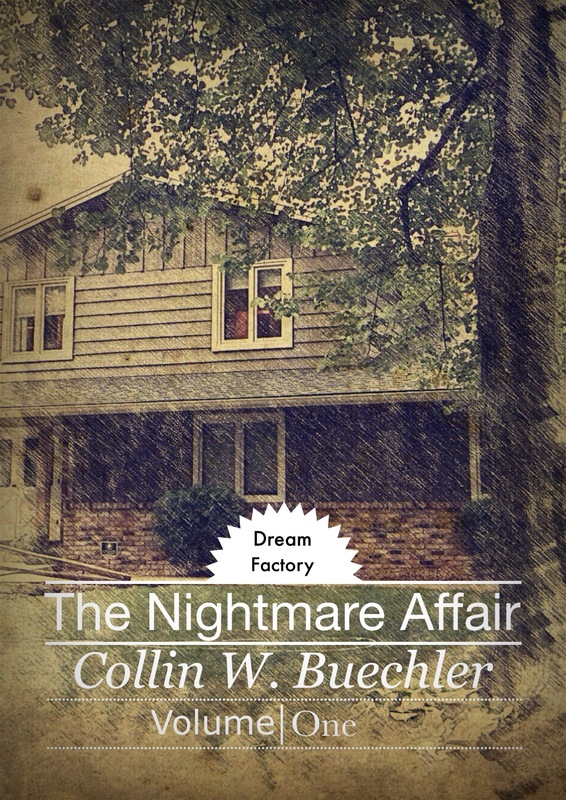 The Nightmare Affair introduces us to the world of Dream Factory and serves as an extra long Pilot episode for this series. We are introduced to Holly, her father William, her aunt Melody, best friends Julia and Christian, her dead mother Jennifer and a bevy of vampire butterflies. 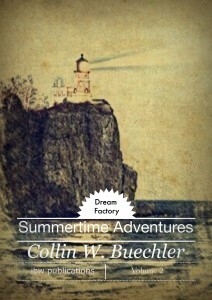 Summer Time Adventures serves as the follow-up episodes of the first season of Dream Factory. Two adventures make up this second volume. Holly and Julia uncover the plot of a group of Bank robbers and are inexplicably drawn into the conflict while on a family vacation with Bill Grant and Melody Places. During an appearance at a Coin Collectors show, Bill, Holly, and Melody find themselves intricately involved in solving the case of the stolen Kennedy Nickle.